Sutter Creek is set like a diamond in the heart of the Amador Wine Country and is the very essence of a California Gold Country town. A wonderful balance of old and new, today’s Sutter Creek maintains its Gold Rush facade while catering to the wants and needs of visitors from around the world. 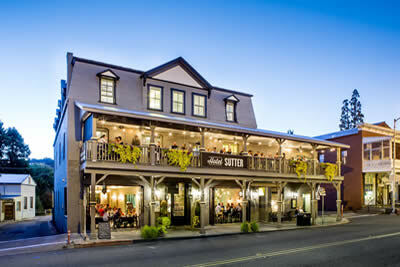 Shop, dine, slumber, stroll, wine taste, and enjoy the quaint atmosphere of Sutter Creek … the Gold Country’s most walkable town with B&Bs, restaurants, wine tasting rooms and shops along the main street. 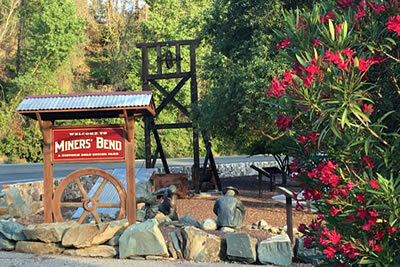 Sutter Creek, the jewel of the Mother Lode, is steeped in history being born of the California Gold Rush and nurtured by the deep rock gold mines of the 19th & 20th centuries. 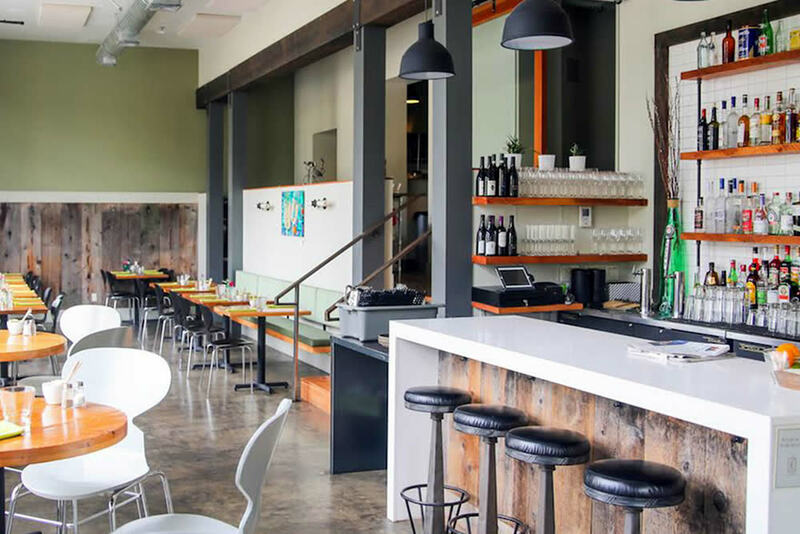 It is also the perfect hub to explore the Sierra Foothill Wine regions including Amador’s own Shenandoah Valley, El Dorado County’s Fairplay region and Calaveras County’s wine region. Visit anyway! There is LOTS going on in Sutter Creek! 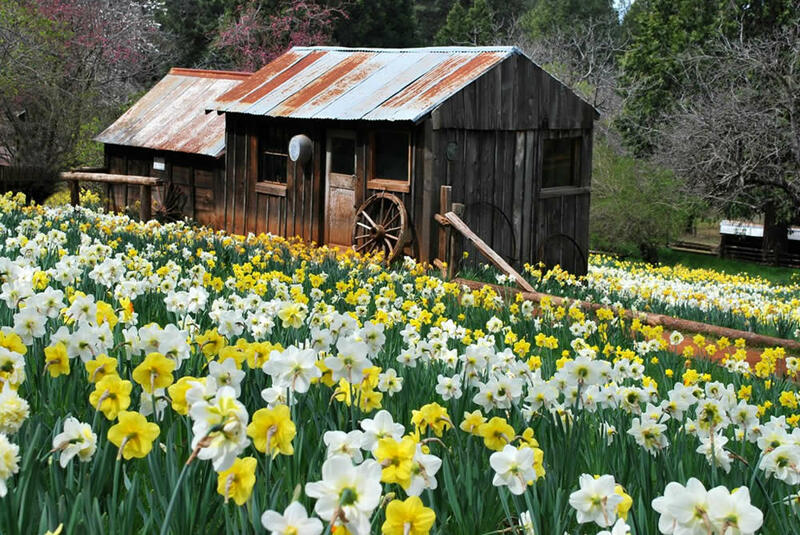 This “Jewel of the Motherlode” Gold Country town is a destination for those who love to shop! 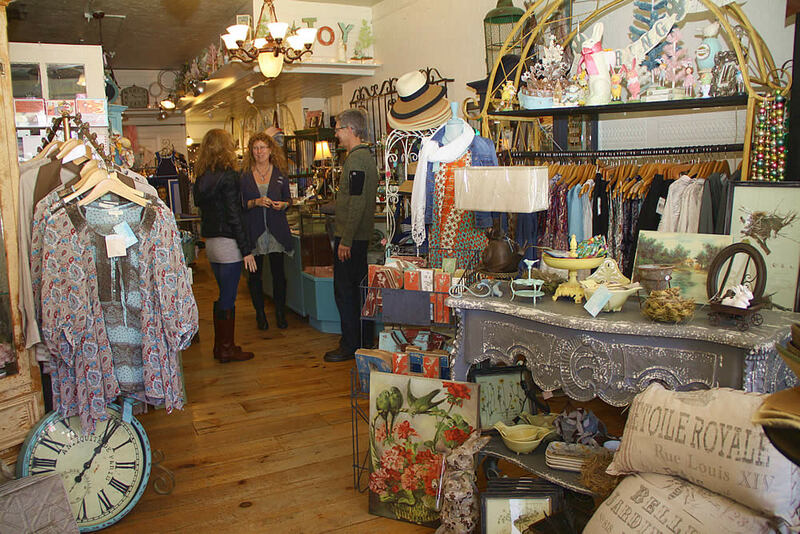 Unique Galleries, Boutiques, and Antique Shops line Sutter Creek’s Main Street … with some shops in nearby Amador City. 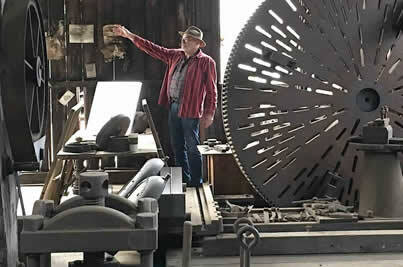 Travelers come from all over the world to visit this Gold Rush town. 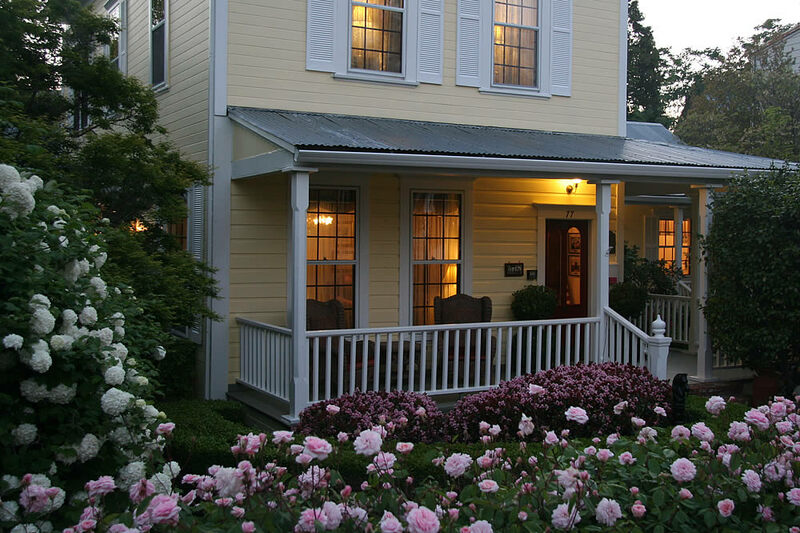 They stay in our beautiful bed and breakfasts … historic hotels and vacation rental cottages. Restaurants in and around Sutter Creek rival the finest eateries in the state of California. Each Sutter Creek restaurant has its own unique flavor and ambiance … though the character of Sutter Creek’s historic culture is prevalent through its various dining experiences. 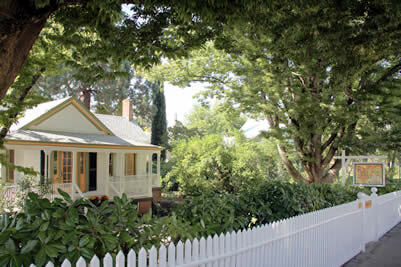 What could be more romantic than tying the knot in this enchanting Gold Country town! 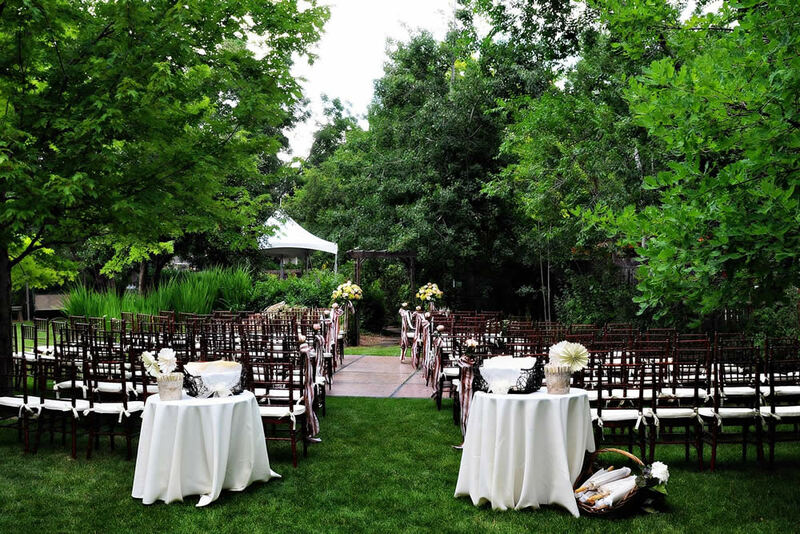 Sutter Creek offers diverse wedding venues … from lush gardens, to expansive vineyards as well as historic churches.